About the journal | Сетевое издание "Научно-технический вестник БГУ"
Online edition – an electronic journal «Nauchno-tekhnicheskiy vestnik Bryanskogo gosudarstvennogo universiteta» («Scientific and Technical Journal of Bryansk State University», Scientific and Technical BSU Journal). Academician I.G. Petrovskii Bryansk State University — Federal State-Funded Educational Institution for Higher Professional Education..
Academician I.G. Petrovskii Bryansk State University, Editorial and Publishing Department. The journal has been published since October 2015. Peer-reviewed scientific journal «Nauchno-tekhnicheskiy vestnik Bryanskogo gosudarstvennogo universiteta» («Scientific and Technical Journal of Bryansk State University») — an electronic journal published 4 times per year (quarterly). The articles in Russian, English and German languages are accepted for publication. Russian-language articles contain the full text in Russian and the annotated part (the title, abstract and references) in English. English- and German-language articles, on the contrary, contain the text itself in English or German, correspondingly, and the annotated part in Russian. Doctor of Philology, professor Аndrey V. Antyuhov. Doctor of Engineering, professor Alexander V. Lagerev. 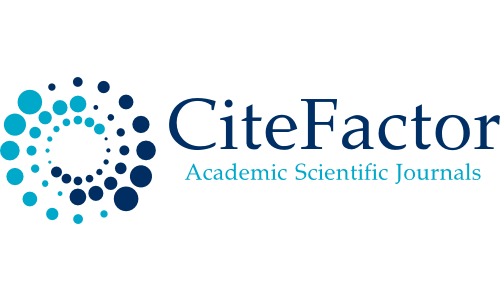 This is an open access journal, which means that all its content is freely available without charge to the user or his/her institution. Users are allowed to read, download, distribute, copy, print, search, or link to the full texts of the papers, or use them for any other lawful purpose, without asking prior permission from the publisher or the author. This is in accordance with the BOAI definition of Open Access. The electronic journal «Nauchno-tekhnicheskiy vestnik Bryanskogo gosudarstvennogo universiteta» («Scientific and Technical Journal of Bryansk State University») is registered by the Federal Service for Supervision in the Sphere of Telecom, Information Technologies and Mass Communication. Registration Certificate El № FS77-62798, 18 August 2015. The journal is registered in Centre International de l’ISSN and has an International Standard Serial Number of periodicals E-ISSN 2413-9920. 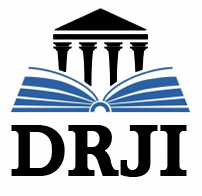 The journal is in National Scientific electronic library (eLIBRARY.RU) — main executor of the project on creation of the Russian index of scientific citation (RISC), contract number 746-11/2015 with «eLIBRARY.RU». 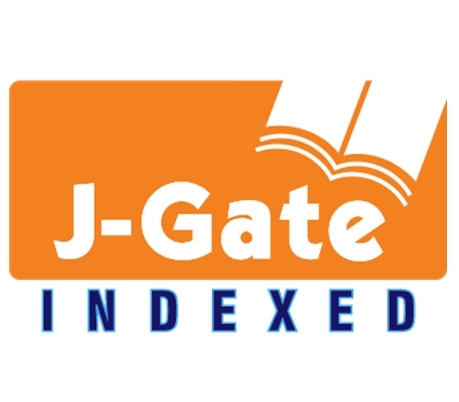 The journal is included in international abstract database Ulrich’s Periodicals Directory (USA). Metadata articles are transferred to CROSSref, articles international index DOI is assigned. • Database of scientific journals «Vsenauki.ru» (Russia). All articles submitted to the journal for publication are subject to blind peer reviewing and screening for plagiarism. The reviewing procedure is organized by the editorial board of the journal. The reviews are kept in the publishing office of the journal for 5 years. The editorial board sends the authors of the articles reviews copies with remarks for correcting or a motivated refusal. The decision to publish an article is made on the basis of the reviewing procedure. The journal uses Open Journal Systems 3.0.2, which is open source journal management and publishing software developed, supported, and freely distributed by the Public Knowledge Project under the GNU General Public License. Each article in this journal is licensed under a License Creative Commons Attribution-ShareAlike 4.0 International.